Available in a wide range of materials and finishes to match both asthetic and performance needs. Incorporating two robust spring cassettes to ensure that the level returns to its resting position after use. Elegant design with suit window handles. 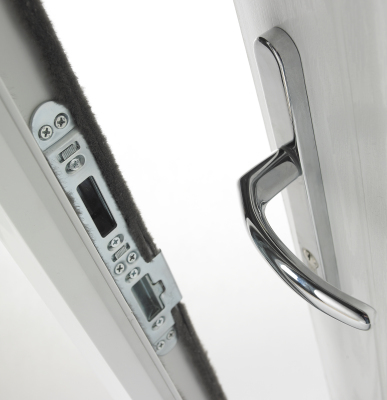 The Avantis scrolled handles helps differentiate residential door and window installations.